Euro €595,000	Need Finance? Need Insurance? 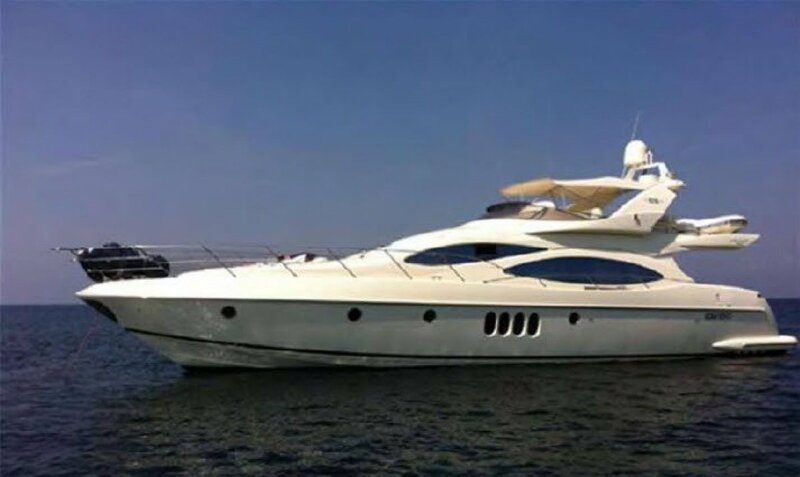 This vessel is a fine example of the modern cruising motoryacht. 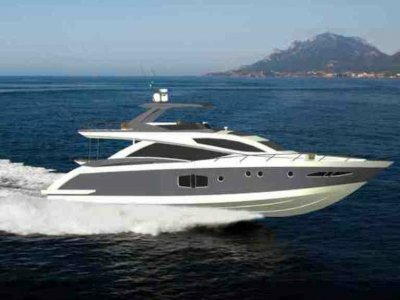 In true Azimut style, her hull is built for smooth passage and superb handling in the most challenging sea conditions. 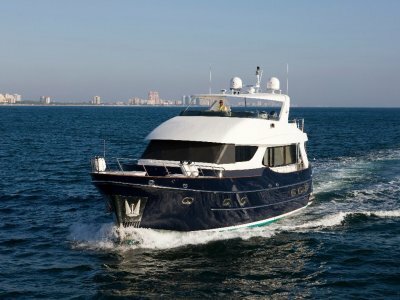 Power is from Twin 1150 HP MTU engines which provide excellent speed and mobility. Additionally there are bow and stern thrusters. 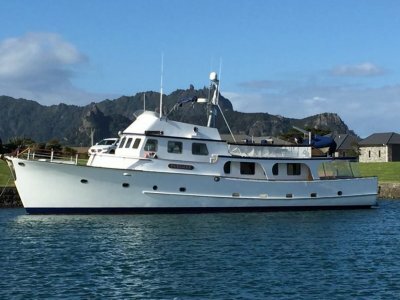 The luxurious leather and teak interior has a spectacular open plan layout creating a very spacious living area for comfortable, relaxed cruising. 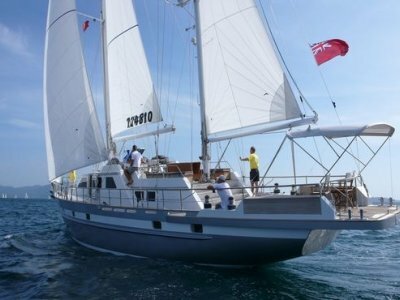 Accommodation includes a master stateroom, a VIP suite and 2 guest cabins. Plus small ‘crew’ cabin.